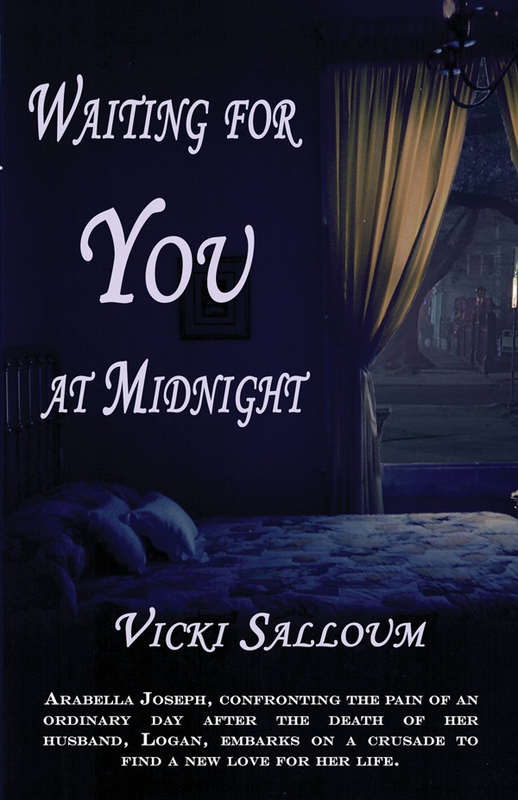 HomePosts Tagged "louisiana book festival 2018"
In 'Waiting For You at Midnight,' New Orleans author Vicki Salloum paints a portrait of a widowed woman grieving her husband while also searching for someone to take his place. 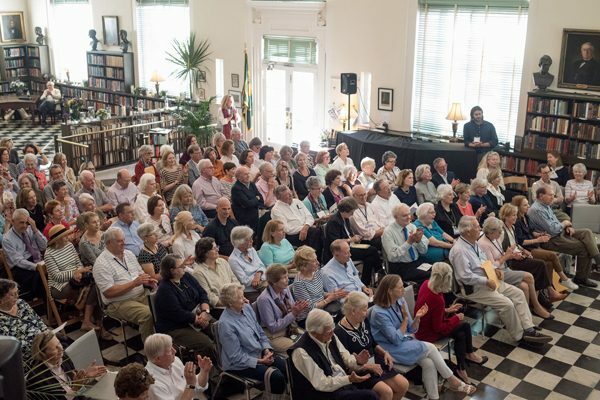 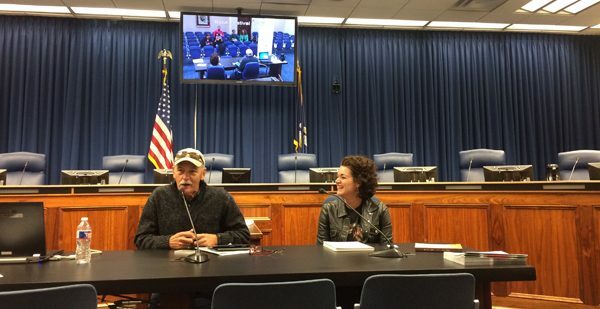 The Louisiana Book Festival is fast approaching the second Saturday in November, and we have some suggestions to help navigate the jam-packed schedule. 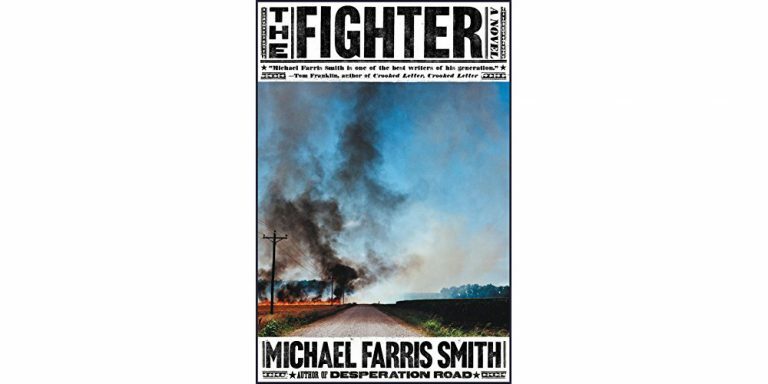 Michael Farris Smith talks about his latest book, 'The Fighter,' and why it's sparking such strong emotions in readers. 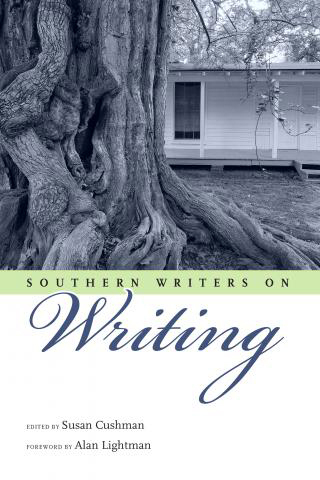 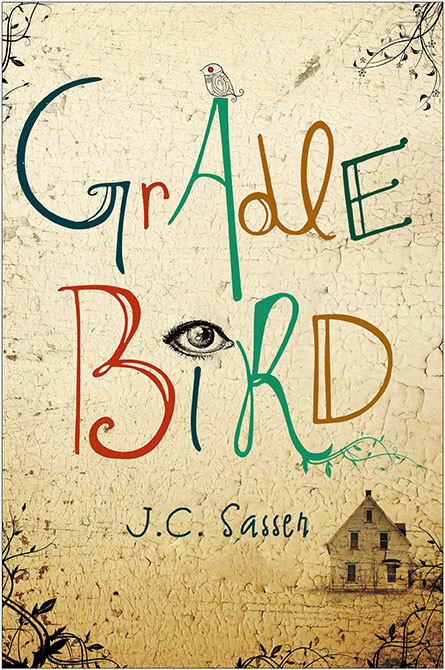 Debut author J.C. Sasser is as unassuming about the beauty of her novel 'Gradle Bird' as her main character of the same name is about her gravitational force. 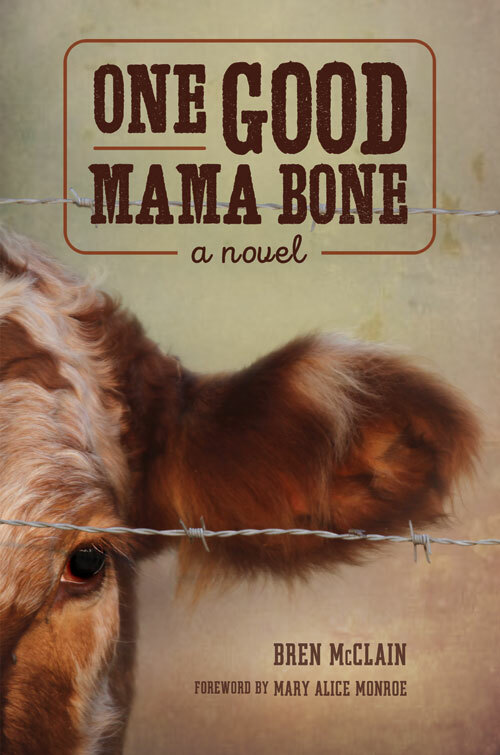 Bren McClain's debut novel celebrates the bond between mother and child—and stars a mama cow as its heroine.